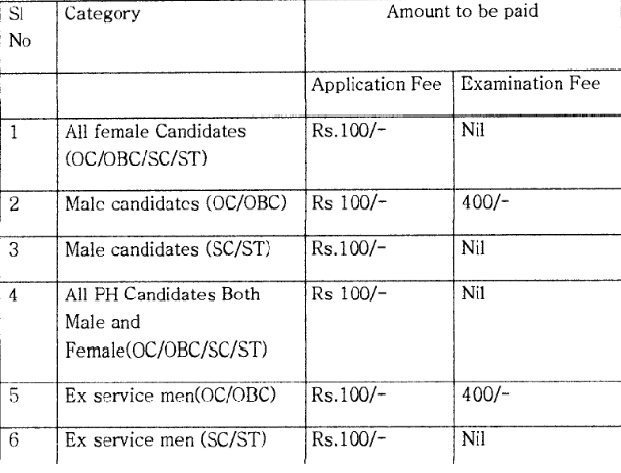 Recruitment for Postman and Mail Guard in Office Of The Chief Postmaster General, A.P. Circle, Hyderabad. Office Of The Chief Postmaster General, A.P. Circle, Hyderabad has released notification for recruitment of Postman and Mail Guard Posts. All interested and Eligible candidates may apply application through online registration on official website (http://appost.in/) before 16th Feb 2015 and website apply portal Given below link in this notification. Please check the Advertisement for the online Application Process. 1. Postman : Candidate should be posses class 10th or equivalent qualification from Recognized Universities and Colleges. 2. Mail Guard : Candidate should be posses class 10th or equivalent qualification from Recognized Universities and Colleges. Age Limit: Candidate should have minimum age 18 years and maximum age 40 years. Selection Precess: Candidate selection will be based on written test performance and Interview. How to apply: All interested and Eligible candidates may apply application through online registration on official website (http://appost.in/) before 16th Feb 2015 and website apply portal Given below link in this notification. Please check the Advertisement for the online Application Process.